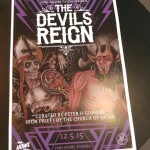 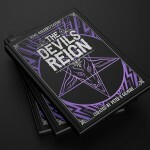 The Devils Reign exhibition and book release event poster. 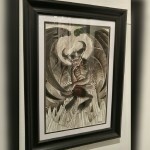 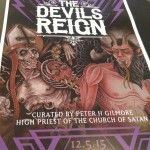 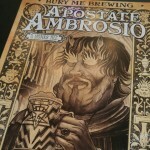 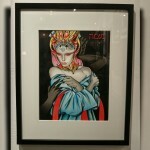 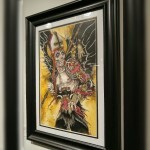 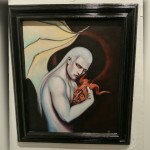 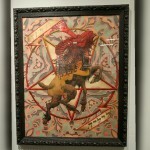 A art exibit and book curated by Peter H Gilmore, High Priest of the Church of Satan. 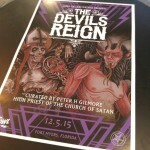 Poster design by Andy Howl. 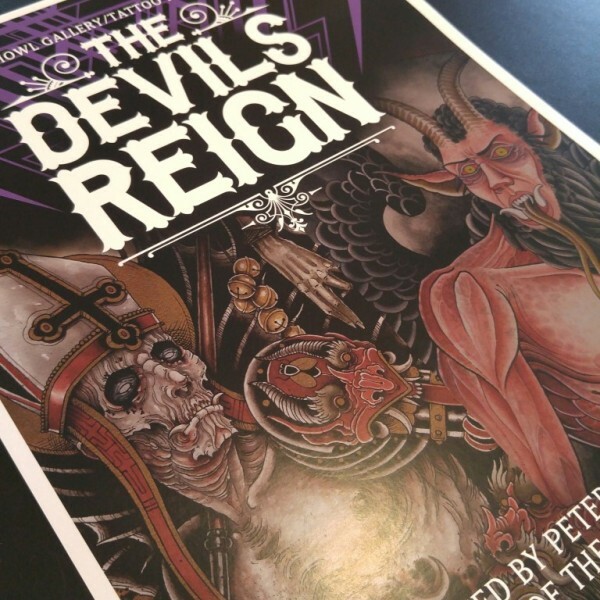 Featuring Devils Reign artwork by Derek Noble and Curt Baer. 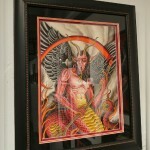 Measures 12x18 and printed on semi-gloss cover stock paper.